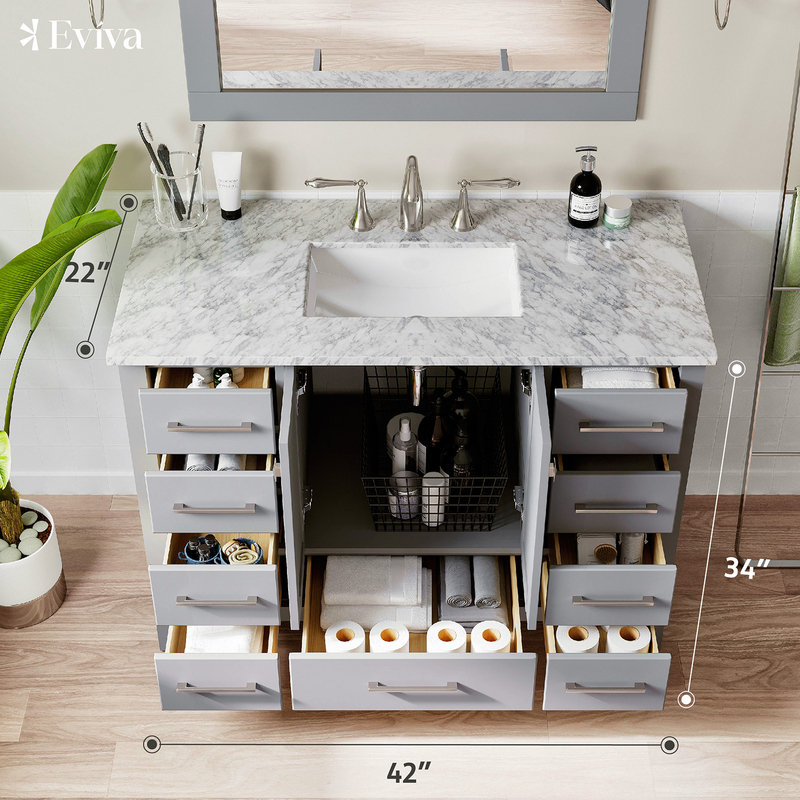 SKU: EVVN412-42GR	Categories: Vanities, All Bathroom Vanities, 41" to 50"
The modern design of the Eviva Venus 36 inch bathroom vanity is outstanding, Moreover the Venus collection is a made in spain bathroom vanity with soft closing hinges and high quality coated finish to keep its new condition. 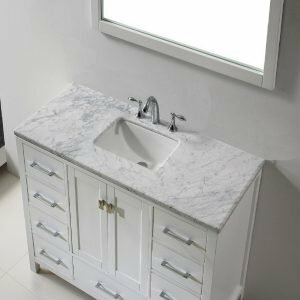 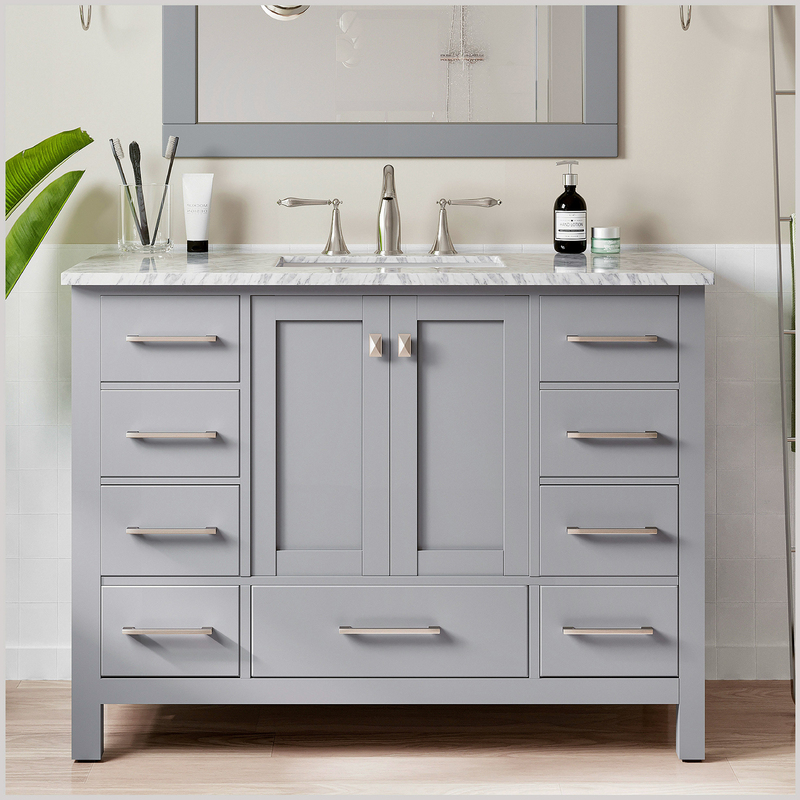 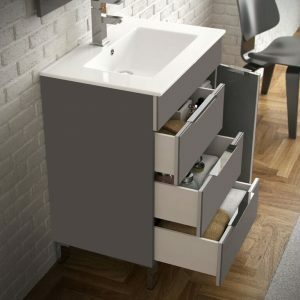 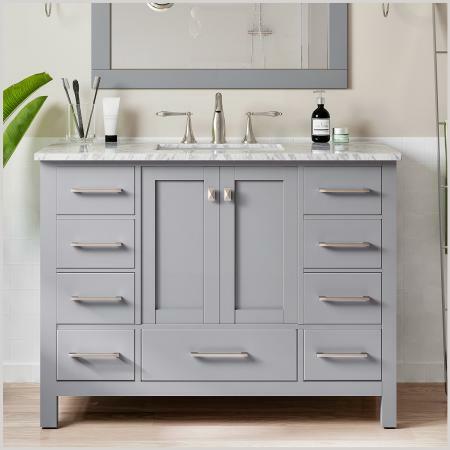 The vanity features an integrated white ceramic sink that has no maintenance to be done. 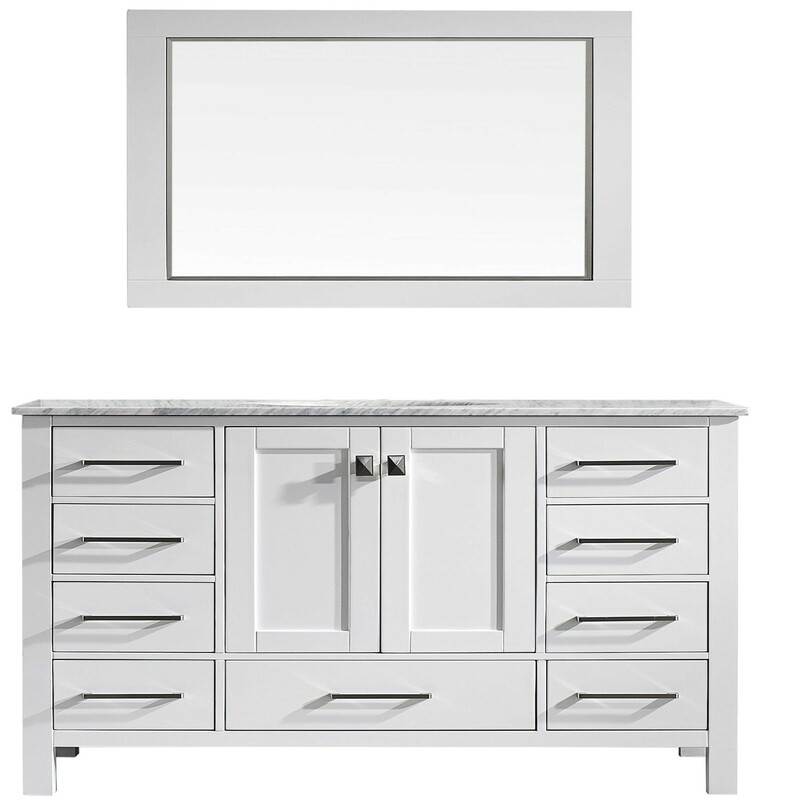 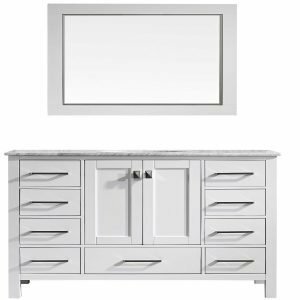 Constructed from Eco-friendly engineered wood with a very high quality, the Venus 36 inch is miltistage coated along with the unique high gloss white finish makes it very durable with hardwood characteristics similar to maple wood. 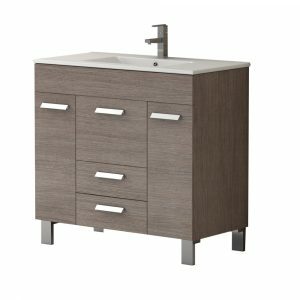 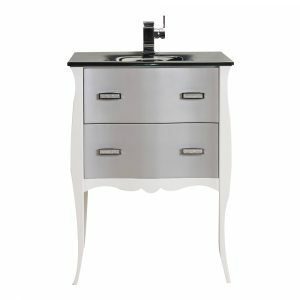 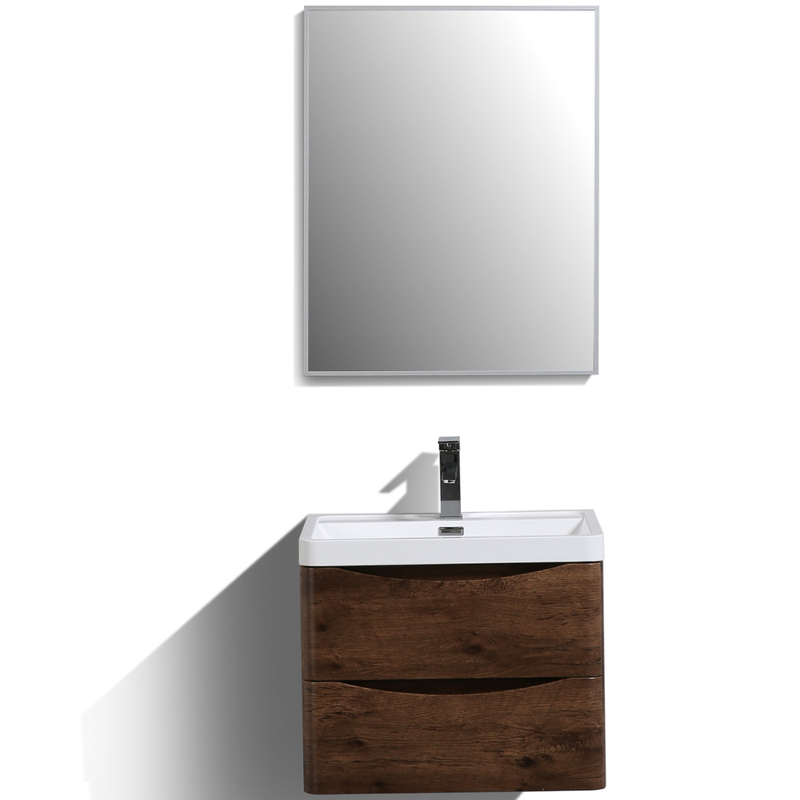 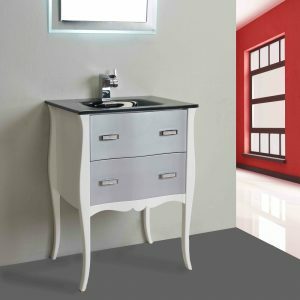 Eviva Smile 24 inch Rosewood modern bathroom vanity (wall mount) comes with an integrated white acrylic sink and is one of the best collections Eviva has to offer. 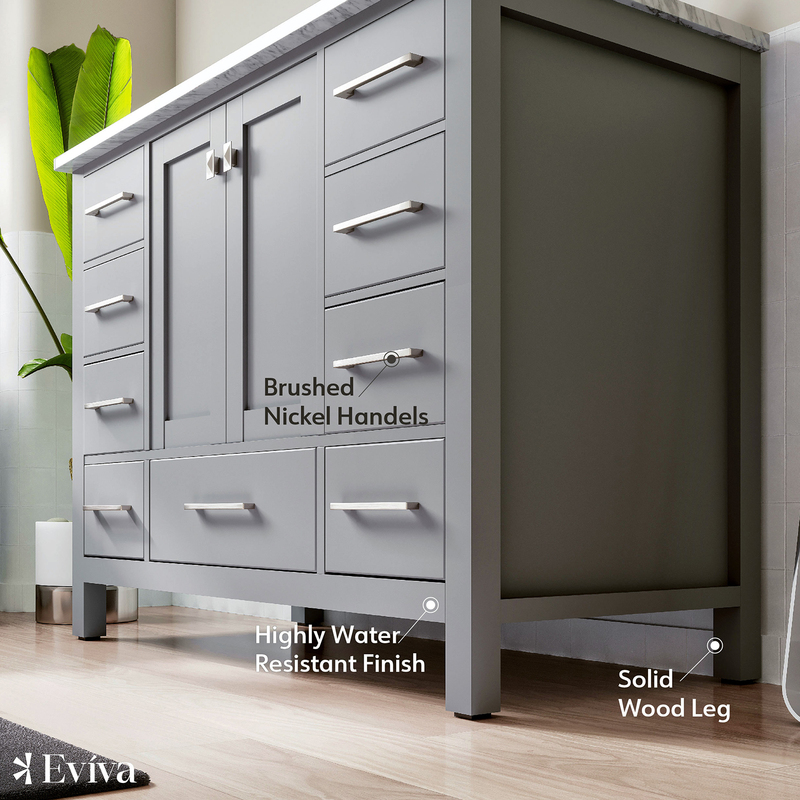 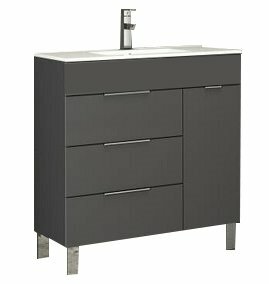 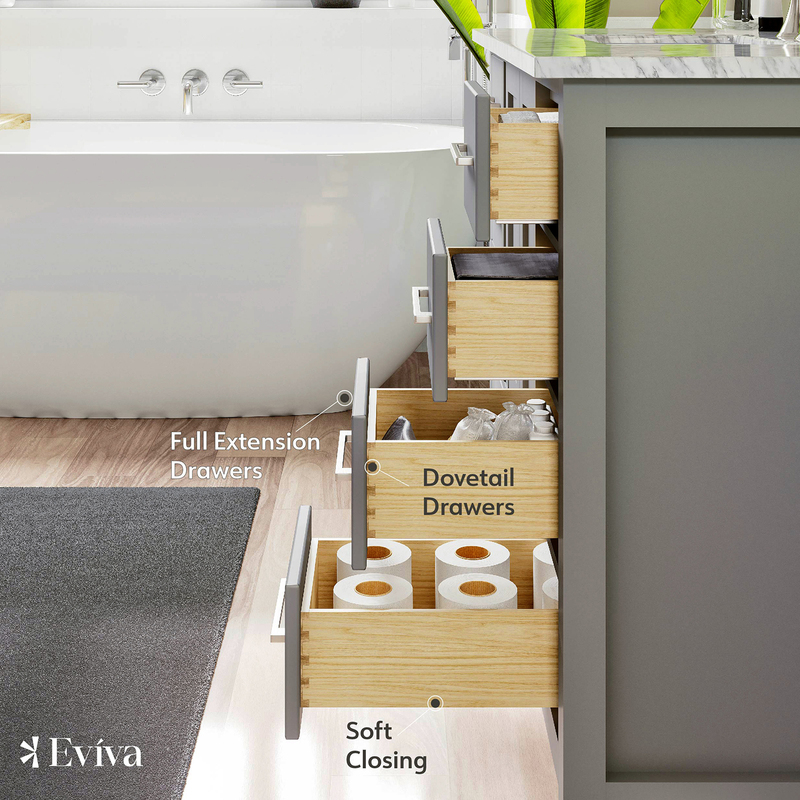 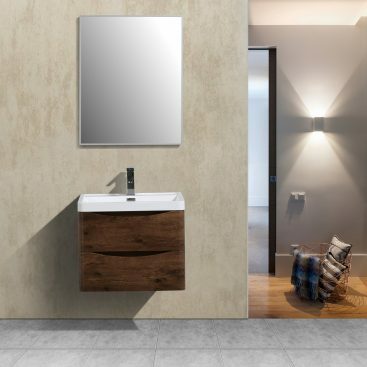 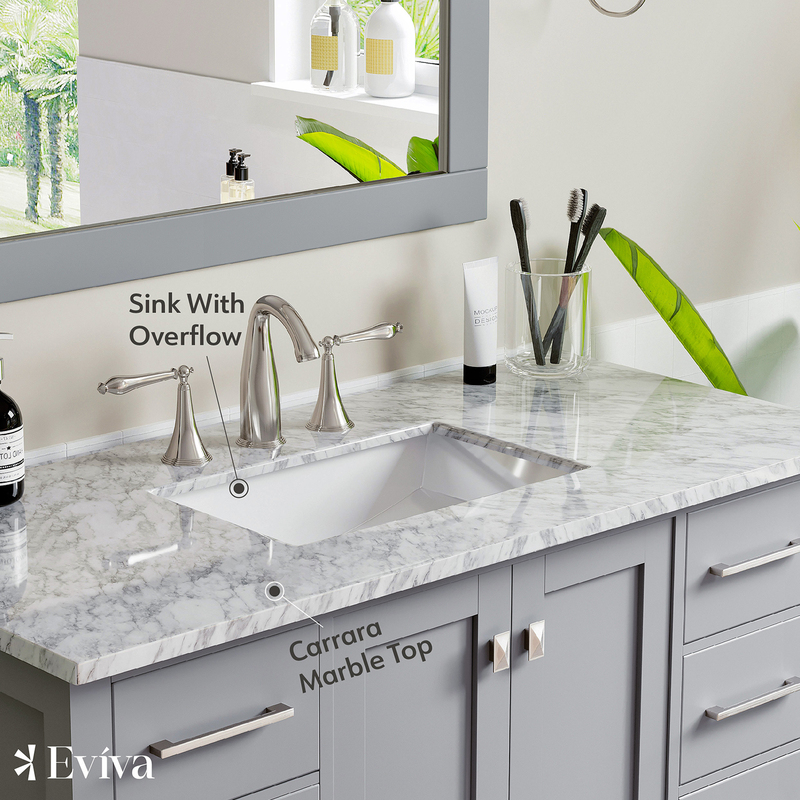 If a sleek modern look is what you are looking for, the Eviva Smile has everything you need in a bathroom vanity.